The phenomenal and insane theory of parkour. 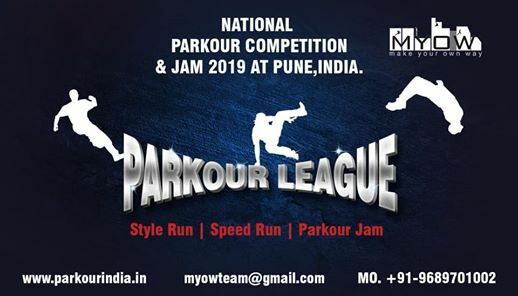 Keeping the ecstasy of something bigger, this year we have brought you a race within the legacy of parkour. Nowadays you see a lot of sports awareness campaign in the country this can be a giant example and witness of something bigger. 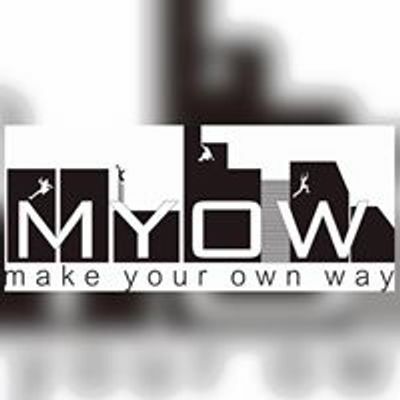 Herby, we are bringing all parkour under one roof. 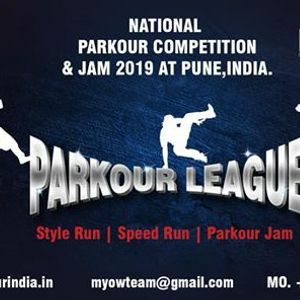 As this is a National parkour and freerunning competition and Jam in March 2019, so welcome to all parkour athlete around the country.